Lithuania's current government coalition of the Lithuanian Farmers and Greens Union (LFGU) and the Lithuanian Social Democratic Party (LSDP) is not functioning properly, the leader of the conservative Homeland Union–Lithuanian Christian Democrats said on Monday, adding that Prime Minister Saulius Skvernelis can expect the opposition's support to pass key reforms through the parliament. "I think it (the coalition) is dysfunctional. I have to tell Skvernelis that he should have the courage to bring laws to the Seimas. He just needs to bring these things that are of key importance for Lithuania and trust the wisdom of the Seimas and, I believe, we will muster those votes," Gabrielius Landsbergis told reporters. Landsbergis noted that the conservatives had already said several weeks before that they were ready to support key reforms, including those of state forests, higher education, road maintenance enterprises and others. "I am not speaking about any collapse of the coalition. These are the coalition's internal problems and it is up to them to solve them. We are open to talks on various possible forms of cooperation. We are not asking for posts in the government. What is most important is that changes take place in Lithuania and we are ready to support," he said. Tensions in the ruling coalition have recently intensified over plans to overhaul state forestry enterprises. The bill did not get a single vote from the Social Democrats when it was put before the Seimas. 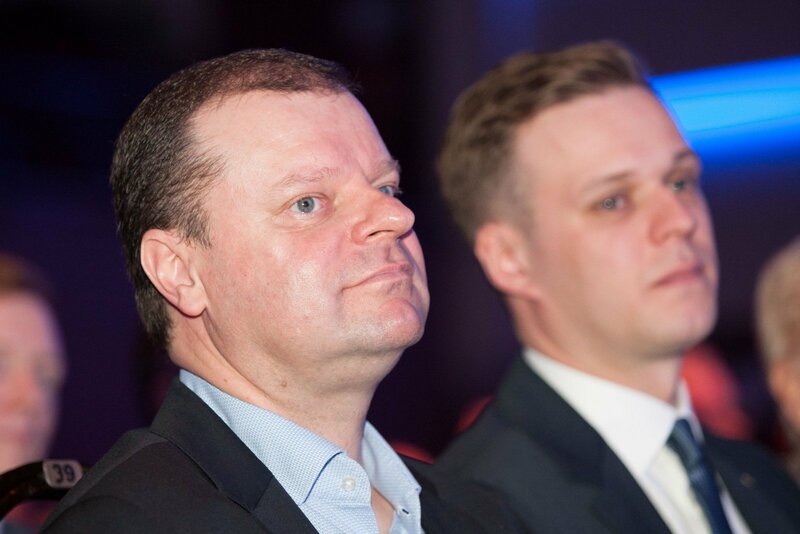 Skvernelis said on Monday that the coalition agreement remained in force, but added that if no consensus was reached with the Social Democrats on key issues, the LFGU might consider, as an option, joining forces with opposition parties in the parliament. Algirdas Butkevičius, the LSDP leader, retorted that the Farmers had also failed to keep to certain agreements, dismissing the prime minister's criticism as populism. The LFGU's political group has 56 votes in the parliament, not including Viktoras Pranckietis, the speaker of the Seimas (parliament), who is not a member of the group. The Social Democrats have 19 seats and the Homeland Union has a 31-strong political group. 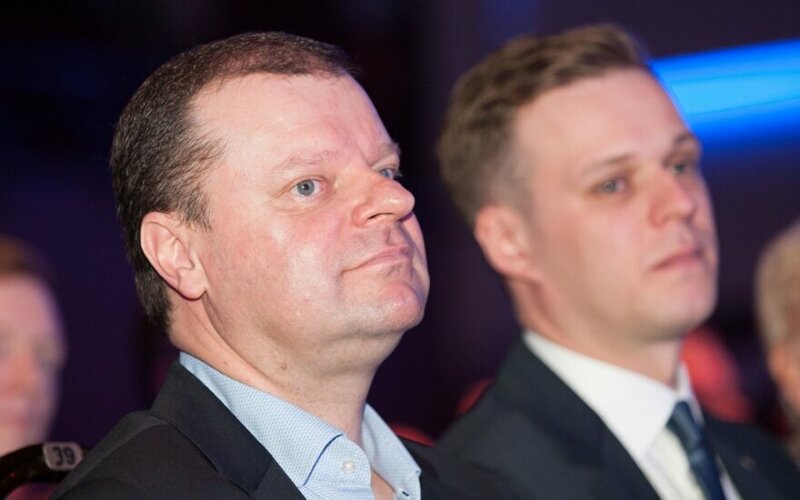 Skvernelis rising and the President – Butkevičius 2.0, conflict or duumvirate?